Shaheen is a 25-year gay Afghan man in Kabul, Afghanistan. On March 6, 2017, his family confronted him was about his sexuality after his cousin saw him being intimate with another adult male. 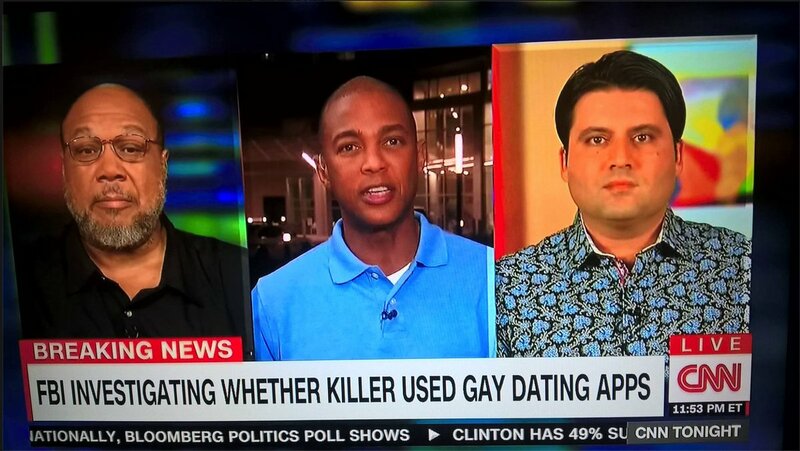 Shaheen was promptly dragged back to his parents’ house where his uncle, father, brother and cousin smashed his legs with a leather belt and other objects until he confessed being gay and committing a carnal sin. Having lost all hope for mercy, Shaheen accepted the fact that he was going to die alone with no one in the world who would care or know what happened to him. In a last minute effort right before the first stone was thrown and surging with “do or die” adrenaline, he bit his uncle’s hand and fled, sprinting hard for the next 30 minutes. After losing his executioners, he collapsed and hid and then wandered around aimlessly until finally finding his way out. He is currently still hiding inside Afghanistan with no friends or money to escape. I wired $125 US dollars to him as an emergency lifeline of support. We need to help him get a visa for Turkey, an airline ticket to Ankara, and support him for the first several months in the new country until he can recover from this trauma. A queer Afghan couple (a trans woman and gay man) have offered to pick Shaheen up from the airport, host him, and help him file for asylum at the local UN office. Once he arrives safely to Turkey, he will make a video and share with you this harrowing experience (and hopefully his success story). 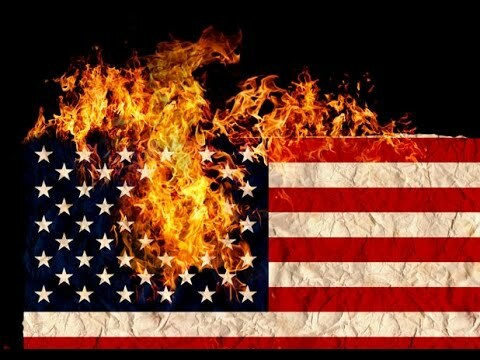 Until then, he is forced to stay in a country that wishes his death. Shaheen’s family has reported him missing and is actively searching for him. 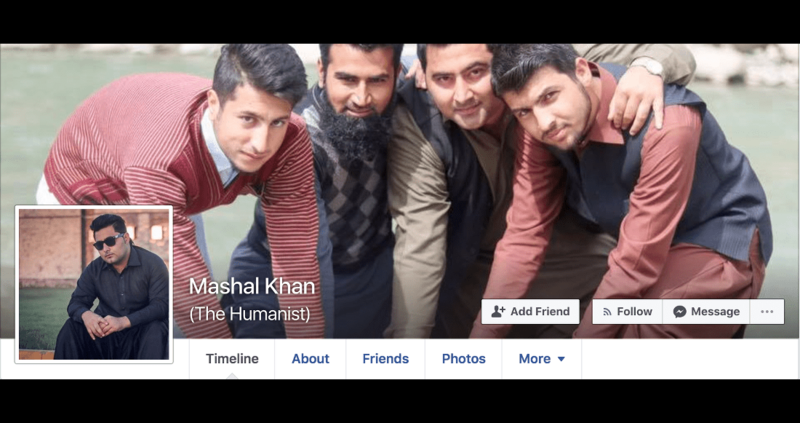 Shaheen’s uncle wanted nothing more than to murder his nephew to restore their family’s honor and set an example so no other LGBTQ Afghan will try to be free and live a meaningful life honoring their true nature. I have known Shaheen for over a year. I know he is a kind and hard-working young man, who completed his studies in engineering and had big dreams for himself. This past week as the money in his bank account dwindled, he wanted to kill himself or turn himself in to the authorities. After he contacted me on Facebook to share his story in weeping sobs and say goodbye, I convinced him to live and escape. Let’s rescue Shaheen to show, that despite his family trying to annihilate everything good inside him, that the decent and dignified people of this world stand in solidarity with him. Let’s make sure that he escapes safely and that his courage becomes a source of inspiration for the millions of LGBTQ Afghans inside Afghanistan who are criminalized to death and trapped in perpetual turmoil. As the first public figure to come out gay and campaign for LGBT rights in Afghanistan, I personally know the beneficiary and can vouch that he is gay and has gone through all the hardships that I have described. Shaheen and I have corresponded by Facebook, Instant Messenger, and Skype. I plan to wire the money raised to him via international wire/remittance to his bank account in Afghanistan. Since I am a US resident with a valid US social security number, I will go ahead and fundraise on behalf of the beneficiary. Shaheen’s life matters. Please show your generosity and support. Thank you. 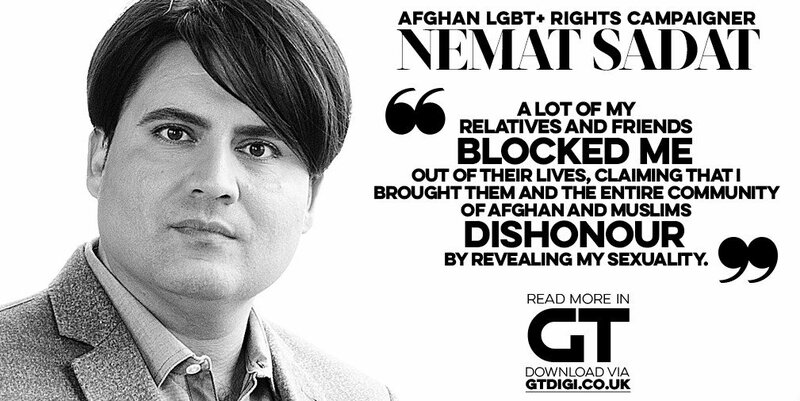 Nemat Sadat was a professor of political science at the American University of Afghanistan, where he came out as gay and became an LGBTI Rights activist. His story has been featured in the Guardian Magazine, BBC, El Mundo, Global Post, GT, Diplomat, Gay Times, Out, Voice of Israel, Voice of America Dari, and the Washington Post. He has appeared on segments of CNN, NBC News, TOLO News, and on Huff Post Live, and has worked at ABC News Nightline, CNN’s Fareed Zakaria Show, and The UN Chronicle. He has graduate degrees from Harvard, Columbia, and Oxford. Loosely based on the book of the same name, writers David Shields and his collaborator and fellow-combatant, Caleb Powell, decide to put their friendship on the line by spending four days together in a cabin in the Cascades. The men barely make it down the driveway before an argument breaks out. On the drive to the cabin, things degenerate even further, as they variously debate the idea of life versus art.